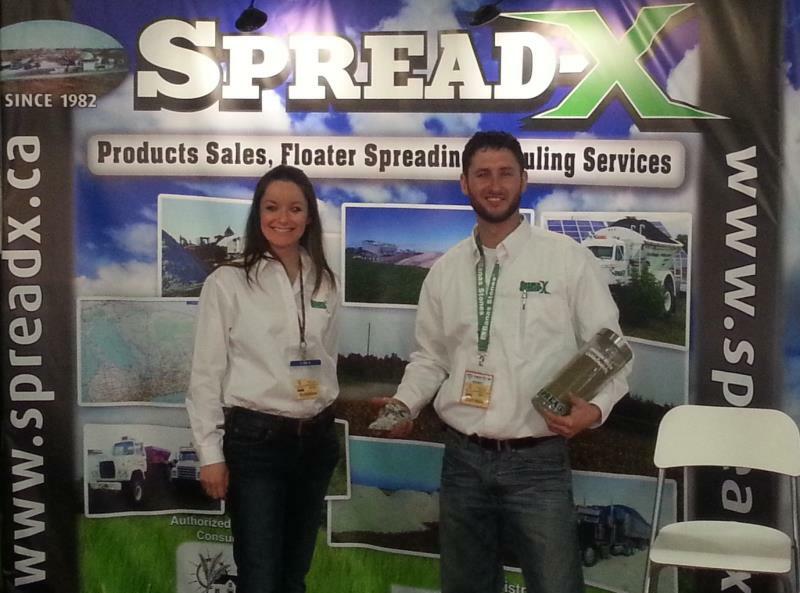 Spread-X has been participating at the Ottawa Valley Farm for the past 3 years this year will be our 4th. We are always excited to participate as we get to see our clients and meet new ones all in one place. We encourage you to come down and visit us at Booth #8 on March 8, 9, 10 of 2016. The show is held at Ottawa EY center near Ottawa airport 4899 Uplands Dr.